Journal of Food Technology provides information from the researchers of food science about how the food technology is designed, and what aspects are important in this field. JFT was established in 2003. Since that time, JFT has been cooperating with researchers from all over the world. The journal publishes scientific articles related to Food Technology. It is headed by a panel of experienced Editors who are experts in the given field. The Editorial Board evaluates articles in accordance with the standards and novelty of the subject, while strictly following ethical guidelines. 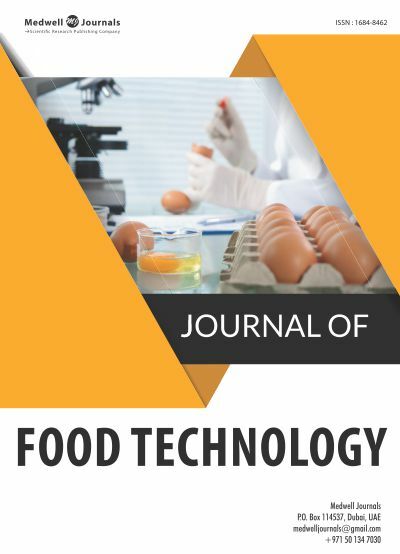 Journal of Food Technology is published six times a year, and is available in both print and online format.